With more than 100 million viewers, brands that are lucky enough to land an advertising spot will never have a chance to get in front of a bigger audience. The only challenge? They only get 30 seconds to grab attention, deliver a message, and convince people to do business with them. Even if your organization never has a Super Bowl ad, your content still faces high-stake situations. That guest post you’re writing for a hugely-popular blog, that session you’re leading at an industry-wide event, or that product launch email you’re sending out to all of your partners’ email lists put you in front of a large audience that you may not have access to again. And unlike the Super Bowl, you don’t always have 30 seconds to make an impact. Most digital readers and viewers only give a piece of content about 15 seconds before they move on to something more interesting. 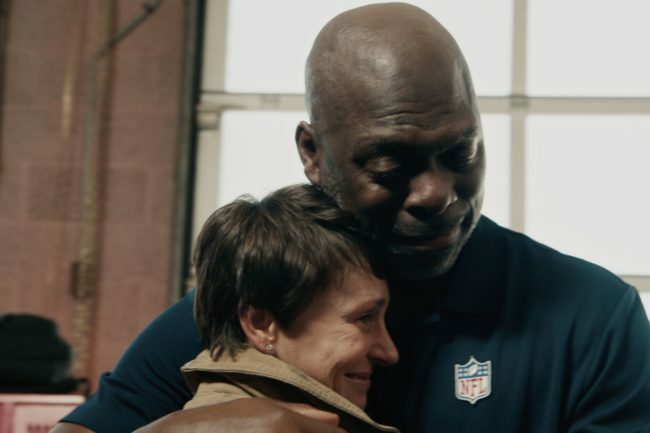 Verizon tugged on viewers’ heartstrings with a commercial that reunited San Diego Chargers Coach Anthony Lynn with the first responders that saved his life after he was hit by a drunk driver in 2005. 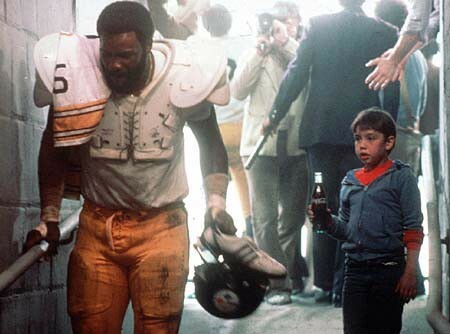 It’s been 39 years since Coca-Cola aired its “Hey kid, catch!” commercial in Super Bowl XIV, and the heartwarming interaction between football star Mean Joe Greene and a young boy is still considered one of the greatest ads of all time. You don’t necessarily have to tug at heartstrings, though, to create memorable content. Other emotions—like humor, surprise, and excitement—can go a long way towards making your content stand head and shoulders above the rest. 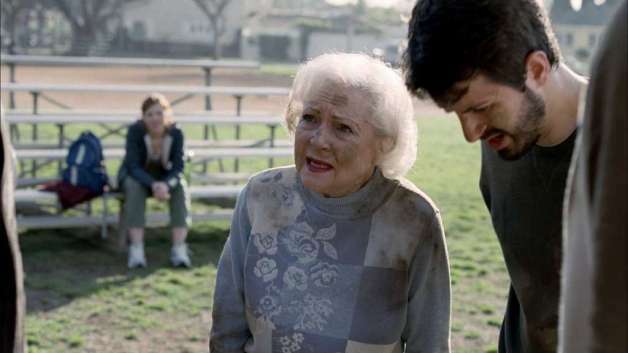 For example, Betty White’s Snickers commercial during Super Bowl XLIV had viewers in hysterics, instantly went viral, and led to an entire series of similar Snickers commercials featuring other big names. 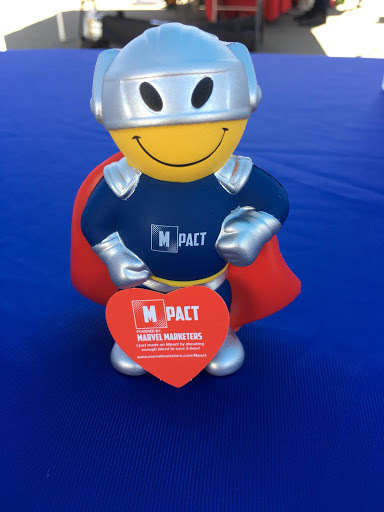 But you don’t need a mega-star or a movie-like production to create a human connection. For example, one of our Marketing Automation Consultants, Geena Boyer, recently shared a story here on our blog about creating a solution for her client that no one even knew existed. 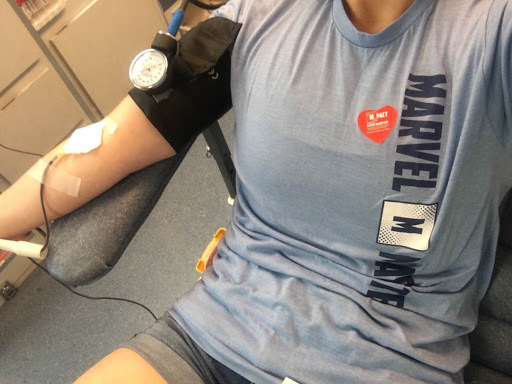 She could have just explained how to implement the solution in Marketo, but she took it one step further by describing the challenge she faced, the difference it made for her client, and how happy she was to be able to share this solution with the rest of our team (and all of our blog readers!) By guiding readers through her thought process, Geena’s post was a lot more “human” than a step-by-step description of how to use system date tokens. Every year, Budweiser, Pepsi, and Doritos are among the biggest spenders on Super Bowl ads, and there’s a really good reason for that. 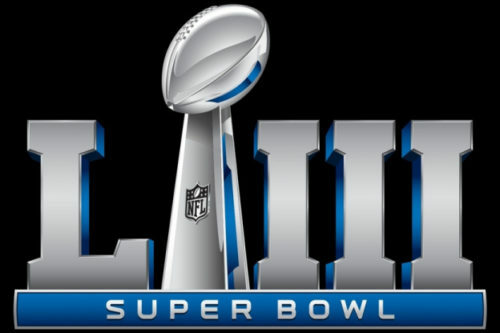 Beer, soft drinks, and chips are staples at every Super Bowl party, and these brands know that viewers will be tuning in more sports broadcasts—and enjoying the same foods and drinks—long after the Super Bowl ends. It’s no different for your own content. Once you’ve clearly defined your target audience, actively seek out places to reach them. 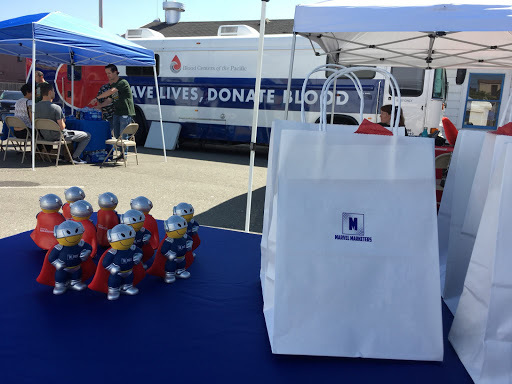 Look for guest posting opportunities, team up with another organization and host a joint webinar, and go to events (with marketing collateral in hand!) where you know they’ll be. Bottom line—you don’t have to spend millions like Super Bowl brands do. Instead, even just a few small steps in the right direction can lead to big success!